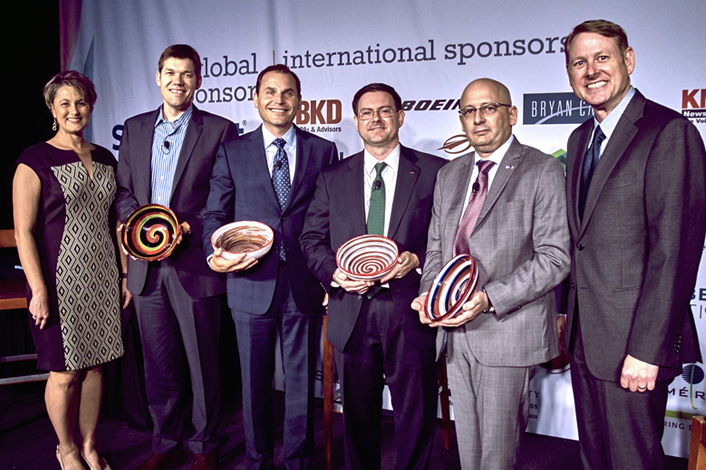 Growing Global is the St. Louis region’s premier event for the international business community. 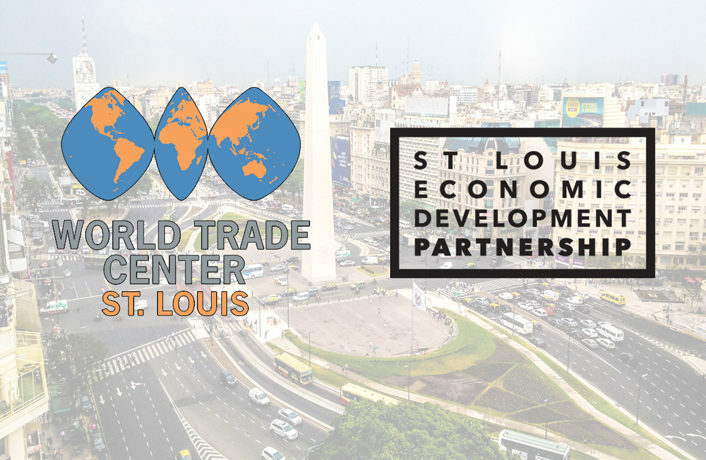 Join the World Trade Center St. Louis (WTC) to learn more about why and how St. Louis connects to the world and what globalization means for the region. 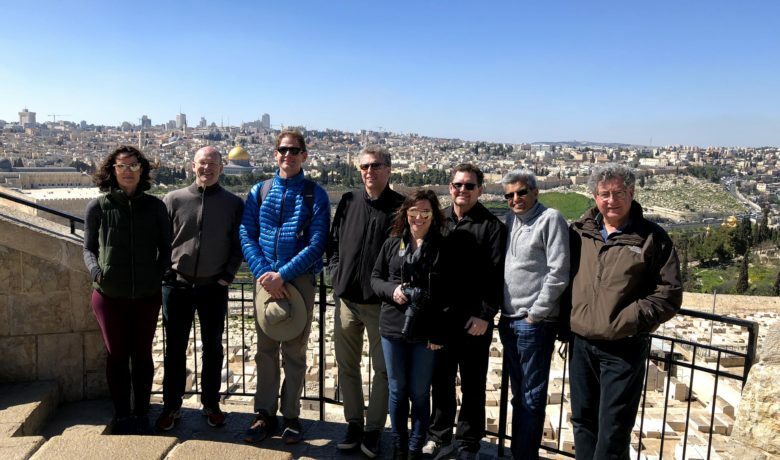 This annual luncheon provides a regional forum for business leaders to discuss timely international issues and their effects on globally growing companies. Winners of the 2017 St. Louis Export Challenge will also be announced at the luncheon. 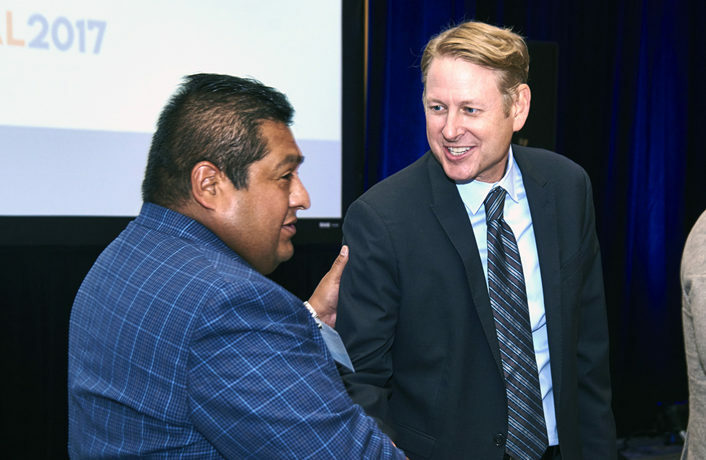 The Challenge will award $60,000 in cash prizes to regional small- and mid-sized companies with the best global market entry strategies. 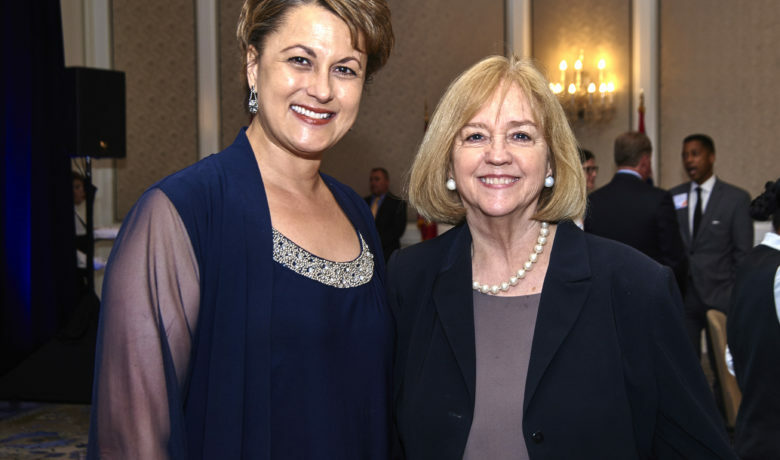 For more than 20 years, as the international division of St. Louis Economic Development Partnership, WTC has supported growth for the region’s businesses, most importantly, ensuring St. Louis companies are represented in an increasingly global marketplace.